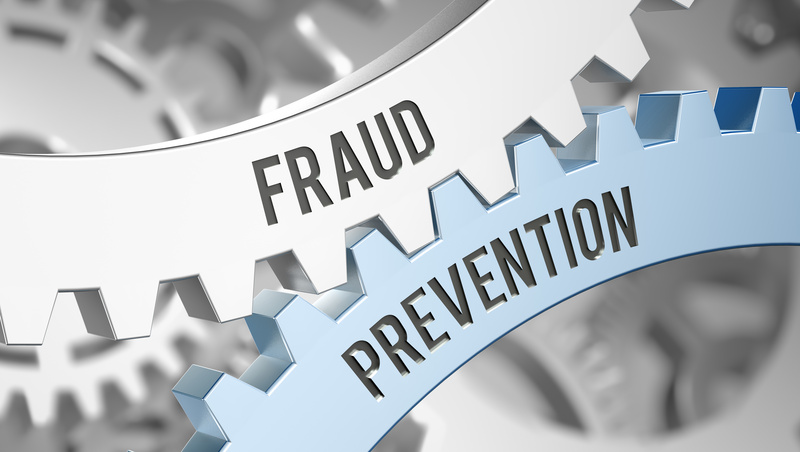 The fight to prevent fraudulent electronic transactions fraud is a never-ending battle, particularly for companies engaged in the financial services and healthcare industries. An ongoing trail of data breaches combined with most consumers’ desire for anywhere/anytime digital engagement continues to complicate the landscape. Meanwhile bad actors’ tactics evolve relentlessly, requiring ever-greater expertise- and often greater bandwidth- from those tasked with protecting customer data. Fundamentally, identity authentication boils down to something the user knows (a password or PIN, something the user has (a physical card/fob or recognized device) and something the user is (biometric traits such as their voice or fingerprint). Requiring users to provide matches on at least two of these dimensions (hence the term “dual-factor authentication”) is a near necessity. Increasingly, however, this alone is not sufficient to meet the need for fraud verification. Consumers active on social media leave plenty of breadcrumbs fraudsters can exploit to reconstruct passwords, harvest photo images and even voiceprints. An even more sinister development is the creation of synthetic identities- cobbling together traits found online to create a fictitious persona and build a credit history for this nonexistent “person.” Periodic verification against external sources like consumer reporting agencies and Social Security Administration files remains an essential step, but is no longer sufficient to defend against this latest scourge. Predictive analytics offer a promising new tool on this front, assigning risk scores based on factors such as inconsistencies in the data or an applicant’s lack of ubiquity in the expected industry data sources. The onerous- and growing- compliance burden imposed on firms in both financial services and healthcare makes it impractical to address these mandates without the help of a software-based solution. Such tools not only offload much of the manual effort that would be necessary to meet these requirements, they also demonstrate to regulators that appropriate procedures are in place. Anyone who doubts the complexities in play on the compliance front is encouraged to check the six pages of the white paper cataloging the various regulatory requirements impacting healthcare (the HIPAA, HITECH, ESIGN Acts) and financial services (Bank Secrecy Act, USA Patriot Act, FCRA and Regulation E, to name just a few). Inaccurate, incomplete, or outdated customer data naturally inhibits an organization’s ability to identify customers with confidence and to efficiently prevent fraudulent electronic transactions. A solid data quality process incorporates validation at the point of capture (ensuring that dates of birth fall in a logical range, for instance) as well as performance of hygiene checks against data sources like USPS postal tables (to check for vacant lots) and the Census Bureau. Risk assessments are of course only as good as the data on which they are based. And since risk scores can inform sales and service activities, substandard info will contribute to bad operational decisions. These significant undertakings should not be cordoned off as mere administrative necessary evils, however. The customer knowledge generated throughout the process can be extremely valuable for generating insights on customers’ interaction with the organization and how their needs and expectations can be met more efficiently- to the benefit of the organization as well as the customer. Customer authentication and fraud prevention is a painstaking, often thankless, and absolutely essential process. In addition to the savings it generates by avoiding fraud losses, firms should not miss the opportunity to leverage their work for additional competitive advantage. For more information on fraud prevention, download our white paper, "Customer Authentication and Fraud Prevention".